Rachel trained at Bretton Hall and has worked extensively as both an actor and musician. 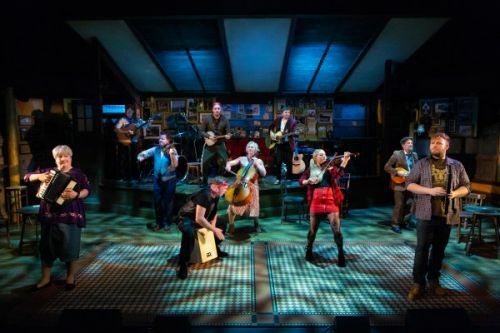 She can currently be seen in the UK premiere of Amelie the Musical, which plays at the Watermill Theatre before embarking on a UK Tour. 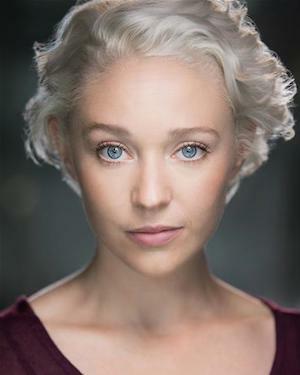 For theatre, her credits include Once, (Queen's Theatre Hornchurch/New Wolsey Theatre) A Little Night Music (Watermill Theatre), A Christmas Carol (Northern Stage), The Snow Queen (New Vic Theatre), The Hound of the Baskervilles (York Theatre Royal), Father Christmas (Lyric Hammersmith), Oliver! 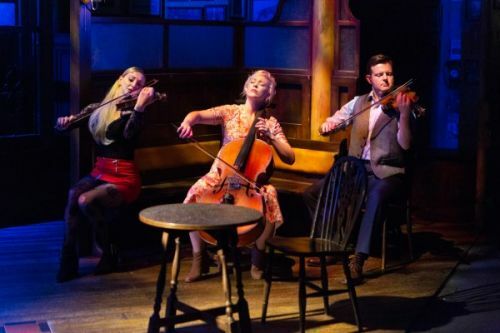 (Watermill Theatre), These Trees are Made of Blood (Southwark Playhouse/Theatre Bench) and Shakers, The Young Ones and The Strange Case of Dr Jekyll and Mr Hyde all at the Queen's Theatre Hornchurhch. She most recently appeared in the UK Tour of The Jungle Book as Kaa and Grey. She also frequently works with theatre company Les Enfants Terribles and director Emma Earle, appearing in productions such as The Imaginary Menagerie, Ernest and the Pale Moon, The Vaudevillians and The Terrible Infants. Her television credits include featuring as a cellist on shows such as Strictly Come Dancing and The Royal Variety Show.